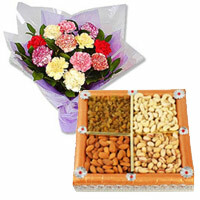 Gifts Delivery in Mumbai Place Online Order to send Durga Puja Gifts to Mumbai. 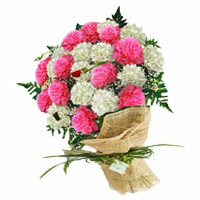 Send your best Durga Puja wishes by sending Flowers to Mumbai. 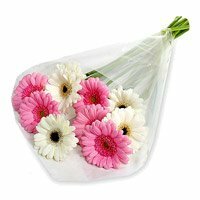 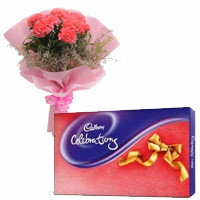 Send Online Gifts to Mumbai. 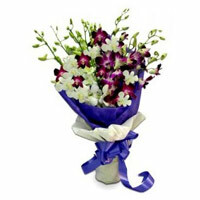 We deliver Durga Puja Flowers to Mumbai by our own network all across Mumbai to maintain the freshness of the flowers. 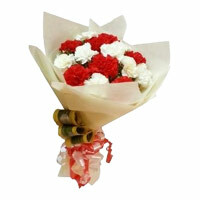 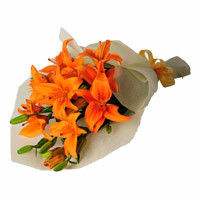 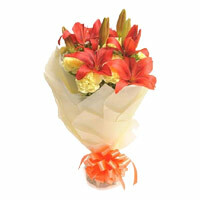 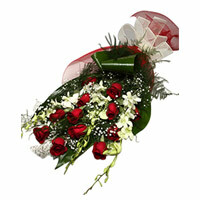 We Deliver the orders placed by you to send Flowers and Durga Puja flowers to All over Mumbai.